ACM Lifting Lives announced its 2015 fall grant cycle beneficiaries today with grants totaling more than $180,000 for a selection of organizations including Alive Hospice, Abe’s Garden Alzheimer’s and Memory Care Center of Excellence, The Center for Courageous Kids, CreatiVets, Middle Tennessee State University Foundation, Musicians on Call, Notes for Notes, Porter’s Call, W.O. Smith Music School, The Quest Center for Art & Community Development andVanderbilt Kennedy Center. Partnerships with artists and generous giving from fans and the Nashville community enable ACM Lifting Lives to provide funding to organizations that share the same mission, and strive to improve lives through the power of music. For information, please visit www.ACMLiftingLives.org. In other ACM news, Melissa Moldovan has joined the ACM in a junior publicist role. 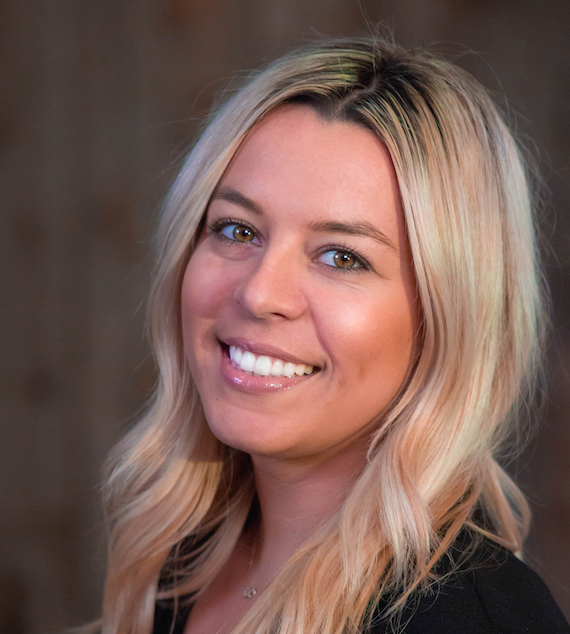 Moldovan began her career in country radio four years ago as Social Media Coordinator for The Big Time with Whitney Allen. She was later elevated to Assistant Producer before joining the Academy of Country Music. Moldovan can be reached at melissa@acmcountry.com.